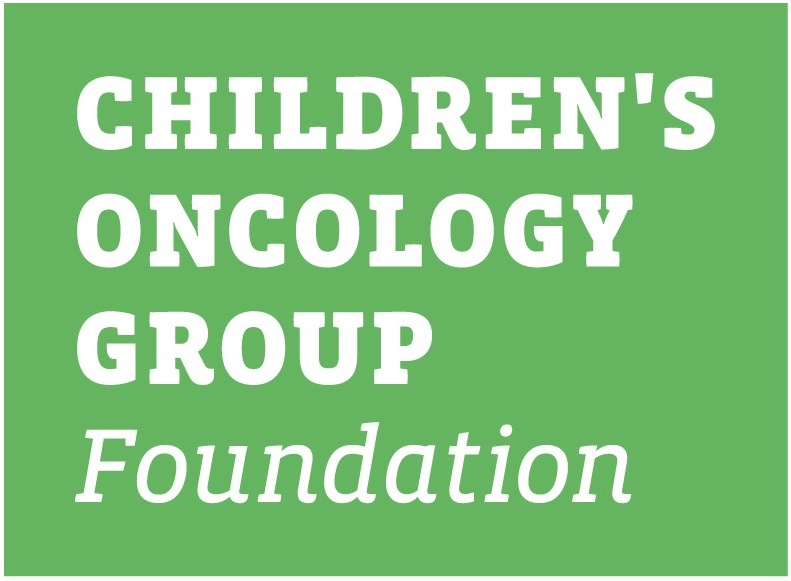 This family protocol summary is intended to provide a general overview of the Children's Oncology Group study ARET0321. It will provide information about the children that are eligible for this study and basic information regarding the specifics of the study. The informed consent and protocol contain the full details of the study. Those documents are available to you from your oncologist. ARET0321 is a Phase 3 clinical trial. A trial is another word for a study. This study (clinical trial) is a therapeutic clinical trial. That means it is done to learn about treatment – its safety and how well it works. The purpose of a Phase III trial is to learn if a new treatment that is known to work in treating a type of cancer is better in some way than the standard treatment. For example, does it have better cure rates, longer control of disease, fewer or less serious side effects, or fewer days in the hospital? ARET0321 compares two treatments. These treatments are called study arms. Usually, one study arm is the standard or the best proven current treatment. The other study arm has some changes or additions. The new treatment is thought to be at least as good as the standard treatment. It is not known if the new treatment will be better than the standard treatment. In a Phase 3 trial, each child is assigned to a study arm by a method called randomization. This is a process like flipping a coin that assures that each child has a fair and equal chance of being assigned to any of the study arms. This makes sure the study arms can be compared fairly. ARET0321 opened 2/4/2008. The ARET0321 committee plans to enroll 90 patients. It is expected that this study will remain open for six years. Study ARET 0321 reached accrual goals and was closed to further patient entry as of 11/11/2014. Diagnosis of extra-ocular retinoblastoma (spread outside of the eye) that has not been treated with chemotherapy or radiotherapy. 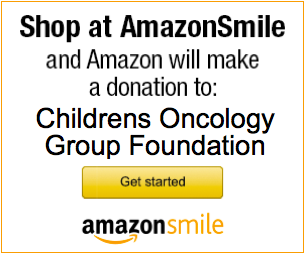 Prior treatment with chemotherapy or radiotherapy for intra-ocular retinoblastoma is permissible. To see how well the more intensive therapy makes the tumor shrink or disappear. To see what side effects occur with this therapy. Chemotherapy and radiation therapy can cause short- and long-term side effects. All patients will be closely monitored to reduce the likelihood of negative side effects. All risks and side effects will be explained in detail by your healthcare team during the consent process. They can answer any questions that you may have regarding participation on the clinical trial or other aspects of care. Please refer to the consent document for a detailed explanation of the side effects associated with the treatment on this study.